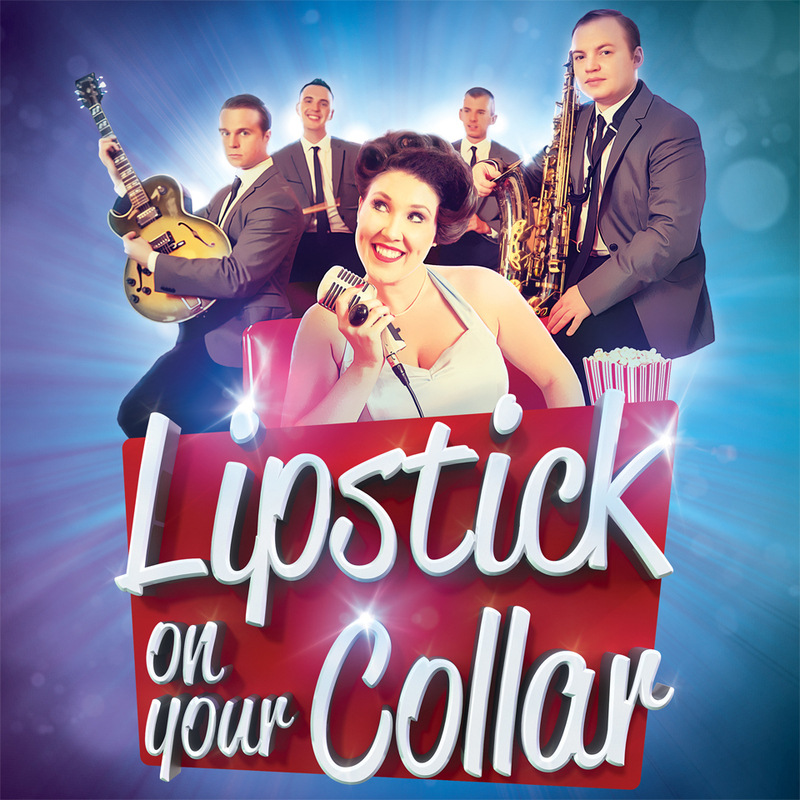 As seen in London&apos;s West End Lipstick On Your Collar is back with its brand new show for 2019! Step back in time to the golden era of music where the jukebox roared and feet didn&apos;t touch the floor. Get your dancing shoes at the ready, grab yourself a milkshake and relax - you are in for an evening of back to back hits from the 1950s and 60s! Performed by a full live band, featuring some of the country&apos;s top musicians, this incredible show features excellent vocals, tight harmonies and an infectious sense of fun.